I'm not someone who asks for favors or help often, but I'm going to ask you guys to help me with something this week. When I was hosting #sweetheartpbcontest, #midgrademadness, and #yahugs I had the opportunity to help a lot of writers doing I two things I love to do: connecting people and editing. Seeing my hashtags was really cool. It made me think, about trending and the value of trending. Other than writing and my family, having a positive impact on the people who I "touch" really matters to me. Several years ago I "hosted" a #bepositive Tweet event and lots of people joined in, including Literary Agent Terrie Wolf. She and some of her followers expanded on my idea and created #bepositivehour. Every week day from 3:00-4:00 PM in whatever time zone you live in you tweet something positive using #bepositivehour. Some of the tweets are so good I would have RT (retweeted) them more than once if it was allowed. Writing positive things is empowering and sending them out to the Universe could potentially change someone's day from a negative to a positive. What I'm asking you to do is please join me on Thursday, June 26th from 3:00-4:00 PM in your time zone to help me trend #bepositivehour. You'll have fun I promise! 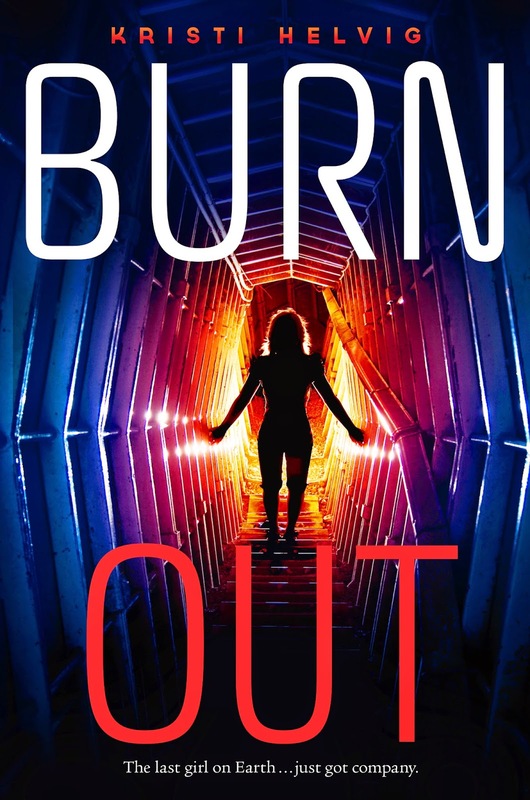 Plus have a chance to win a hardback copy of BURNOUT by Kristi Helvig. Kristi Helvig is a Ph.D. clinical psychologist turned sci-fi/fantasy author. 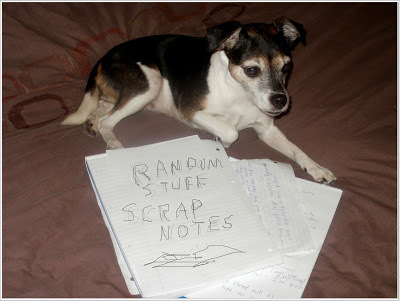 She muses about Star Trek, space monkeys, and other assorted topics on her blog. 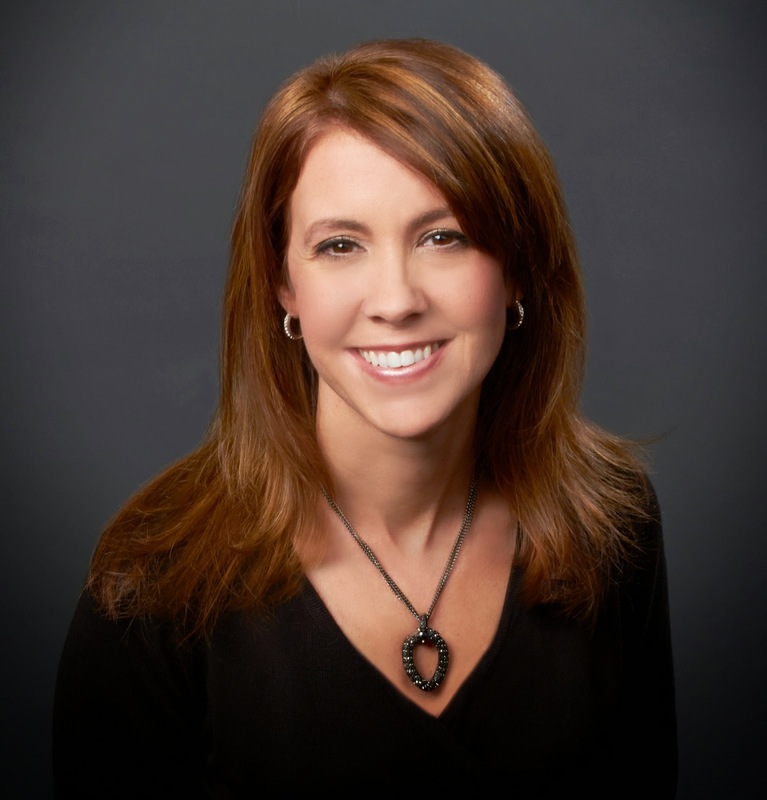 Kristi resides in sunny Colorado with her hubby, two kiddos, and behaviorally-challenged dogs. You can find out more about Kristi on her website/blog and follow her on Twitter. You know I'll be there! :) Let's get #trending! I'm in! I love positivity! Just another reason why I HEART you so much, Sharon. You are amazing. I'm not sure I'll be able to participate. We're on a family vacation and my internet here on the resort kind of stinks. LOL I'll do my best, but don't include me in the giveaway. Best of luck to the others. I'll definitely help you keep #bepositive alive! for sure id be part of the be positive stuff if i was a twitterer. but im not. :( how bout i think lots of positive stuff on that day and time and send positive vibes out into the universe. does that count??? Sounds like a great idea. I'm in! Such a great idea. I'd be in but I'll be going out of town then. I will try to participate more in the future. Sorry I haven't been around as much lately but there's just been so many details and things to take care of in my personal life right now. Hi Sharon - I don't tweet and have no idea how it works let alone the # bit ..!! If I can work my way round to it .. but I need to write 3 more posts this week .. so am feeling somewhat overwhelmed .. but positivity is my thing - so I'll see what I can do ..
Will do, pal. Hahaha, just read Lenny's comment. He really DOES make the universe a better place. You're very sweet, Sharon. :) Other than saving my name on Twitter, I'm not yet tweeting. Cool idea, though! Yay for positivity, and congrats to Kristi! This is so amazing, Sharon--as are you! If I can figure out how to get into my Twitter account (which I never use anymore), then I will be there. Burn Out sounds good! WOW have you been busy! Looking forward to participating on Thursday! Inspiring idea! Sharon! What a great thing, and a great reward. I'm hoping I'll have my computer still up tomorrow, and if I can, I will totally play along. So cool! I'm in...spreading positive thoughts is uplifting to all! Great idea! Firstly, humble apologies in my lengthy absence from your wonderful blog. Got into a bit of a commenting loop and its been difficult to get back to a more normal schedule. Consider the trending to be done by me. Oh, thanks for the email, being almost five in the morning, I shall respond later. Goodnight from England.